MWC members along with their children went to visit an old home for New Year’s Day. We took lovely gift baskets for the residents. 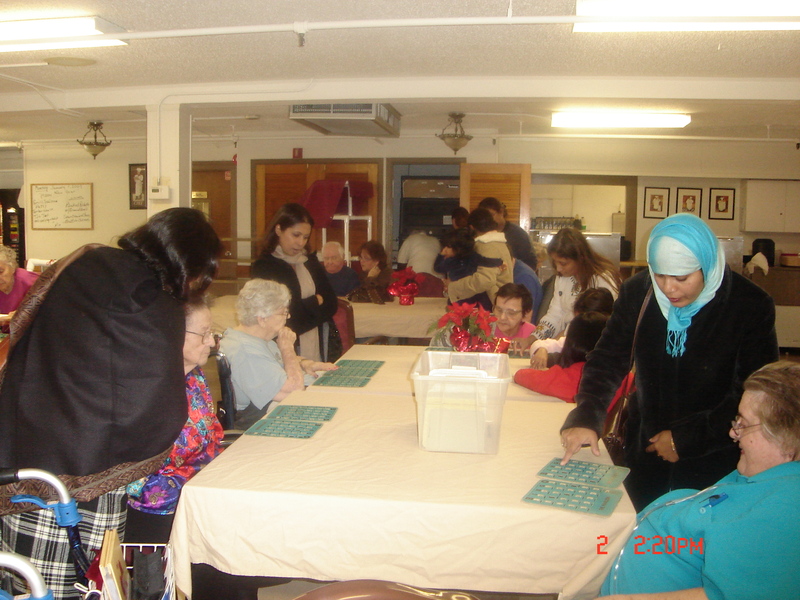 The residents had a delightful time sharing the afternoon with our children playing bingo with them. Once again, MWC members along with their children visited an old home for Mother’s day. 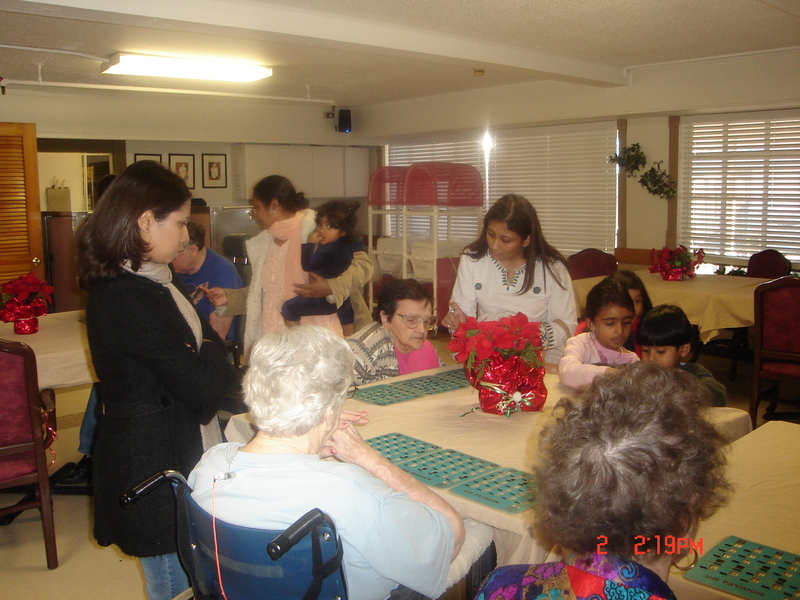 The children took their own handmade cards and played bingo with the residents. 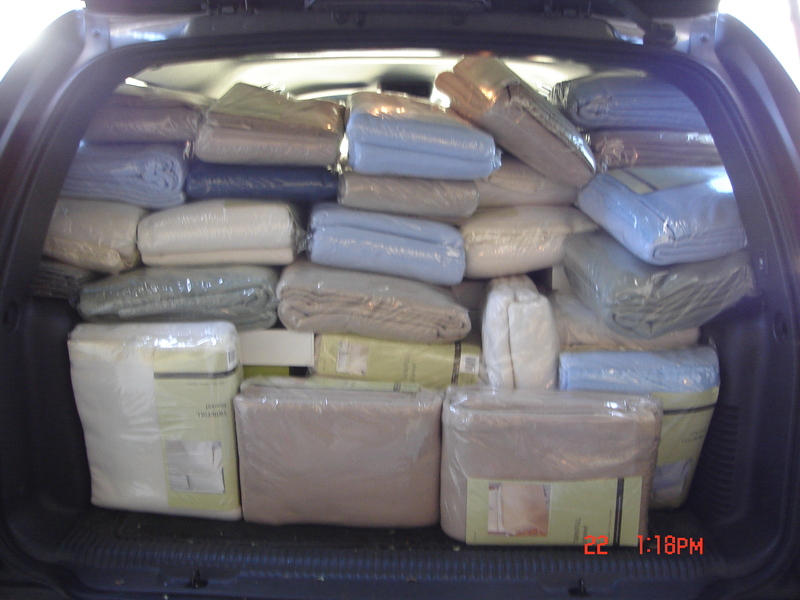 We distributed new blankets, gently used jacket, clothing among 70 refugee families. 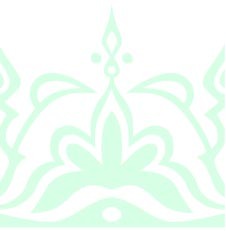 You donation is most welcome for this or any other project. We took nicely wrapped gift boxes for 40 families that included clothing for all family members, Eid cards, toiletries and perfume. 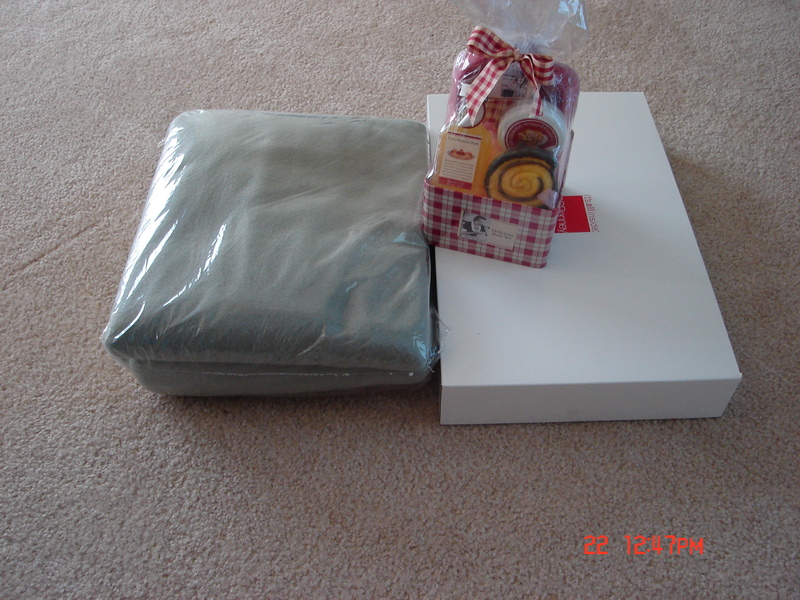 We had a very successful toy drive for a local family shelter in 2006.